The MCOF combines IOM humanitarian activities and migration management services to help tackle migration aspects of a crisis more effectively. 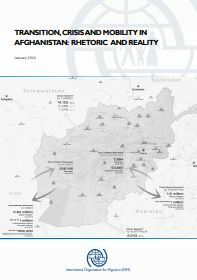 Crises today are a growing challenge for States and the international community. 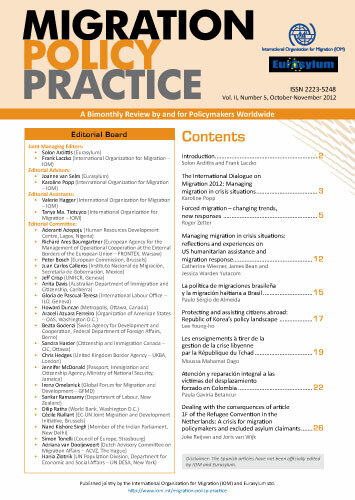 The human mobility dimension of humanitarian crises is becoming more relevant, as crises produce increasingly complex and often large-scale migration flows and mobility patterns, which typically expose affected populations to significant vulnerabilities and generate serious and longer-term migration management challenges. 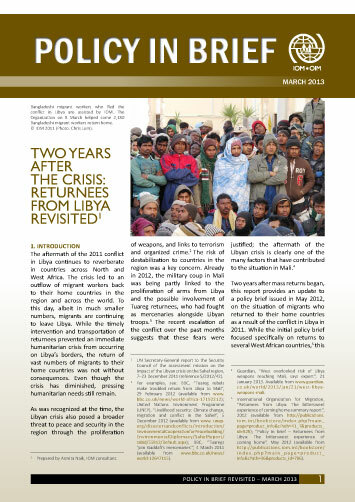 Too often, however, the migration dimensions of a crisis are overlooked in the crisis response. What is a migration crisis? “Migration crisis” is short for “crisis with migration dimensions”. A migration crisis may be sudden or slow in onset, can have natural or man-made causes, and can take place internally or across borders. 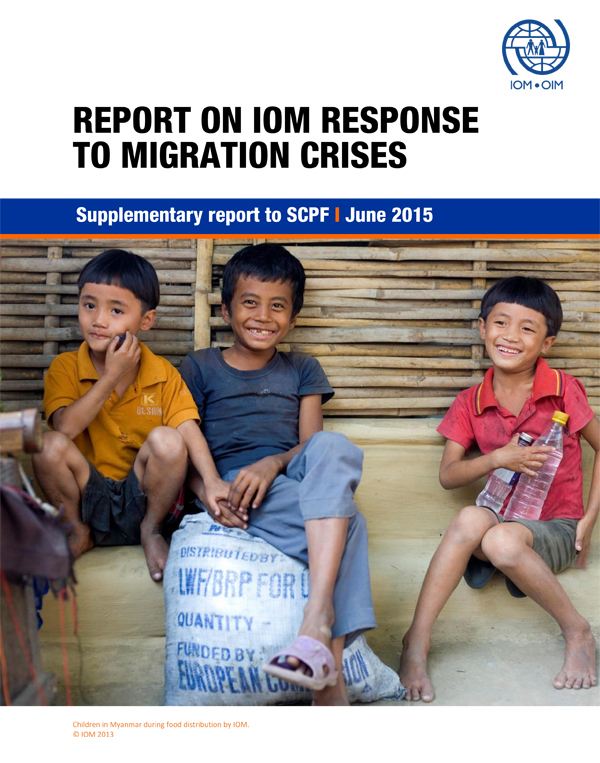 In response to this gap, IOM developed the IOM Migration Crisis Operational Framework throughout 2012 at the request of IOM Member States. 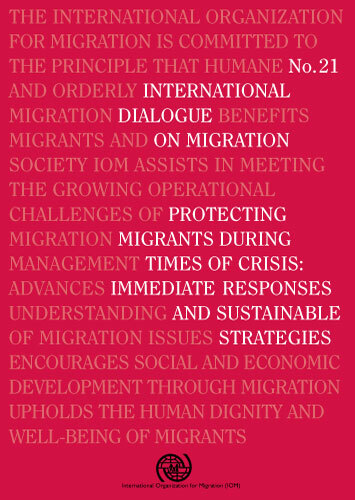 During the 101st Session of the IOM Council, held on 27-30 November 2012, IOM Member States unanimously adopted Resolution 1243, endorsing the Migration Crisis Operational Framework (MCOF). 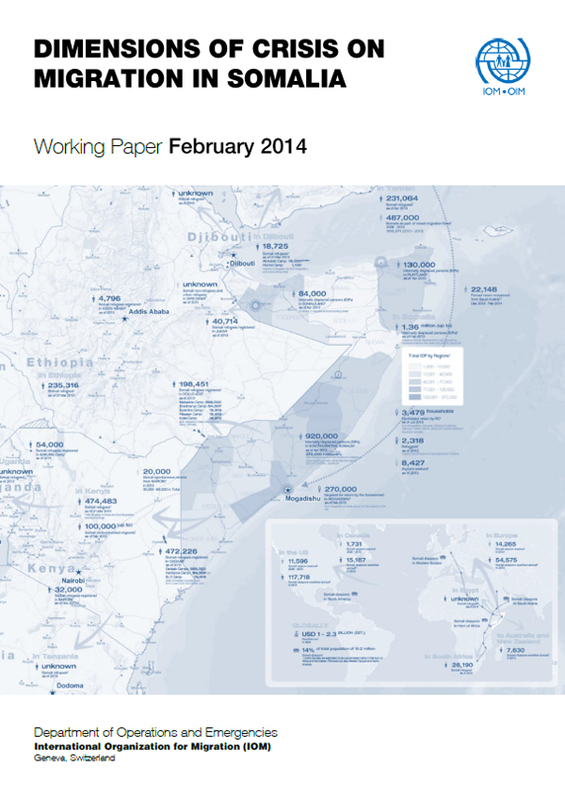 What is the Migration Crisis Operational Framework? What does it look like? How does it work? The MCOF is a practical, operational and institution-wide tool to improve and systematize the way in which the Organization supports its Member States and partners to better prepare for and respond to migration crises. 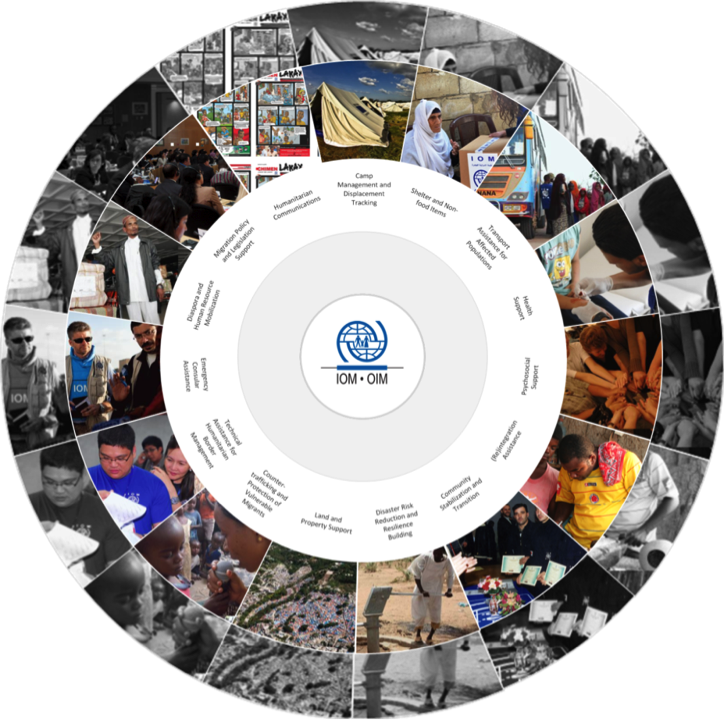 Combines IOM humanitarian activities and migration management services in 15 sectors of assistance. Covers pre-crisis preparedness, emergency response and post-crisis recovery. Is based on international humanitarian and human rights law, and humanitarian principles. Complements existing international systems (e.g. Cluster Approach) and builds on IOM’s partnerships. Helps crisis-affected populations, including displaced persons and international migrants stranded in crisis situations in their destination/transit countries, to better access their fundamental rights to protection and assistance. 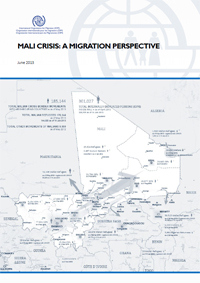 Also in 2012, IOM Member States and Observers exchanged experiences, policy solutions and good practices during the International Dialogue on Migration (IDM) to the topic of “Managing migration in crisis situations”.